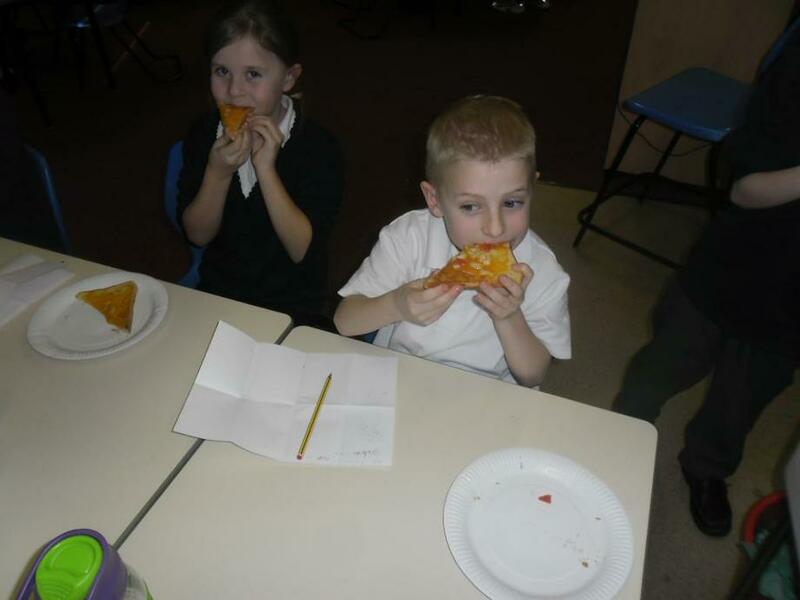 We have been learning about ancient myths. 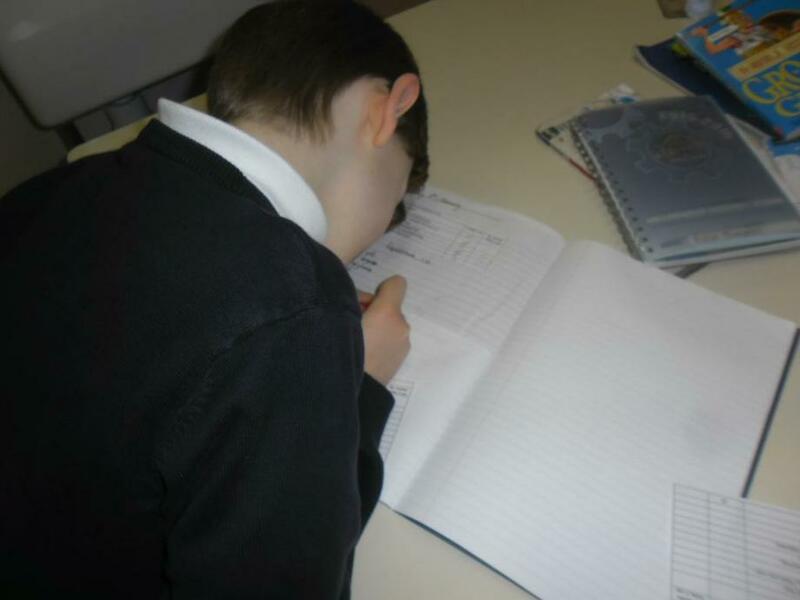 We have spent time investigating characters and settings and loved created our ancient maps. 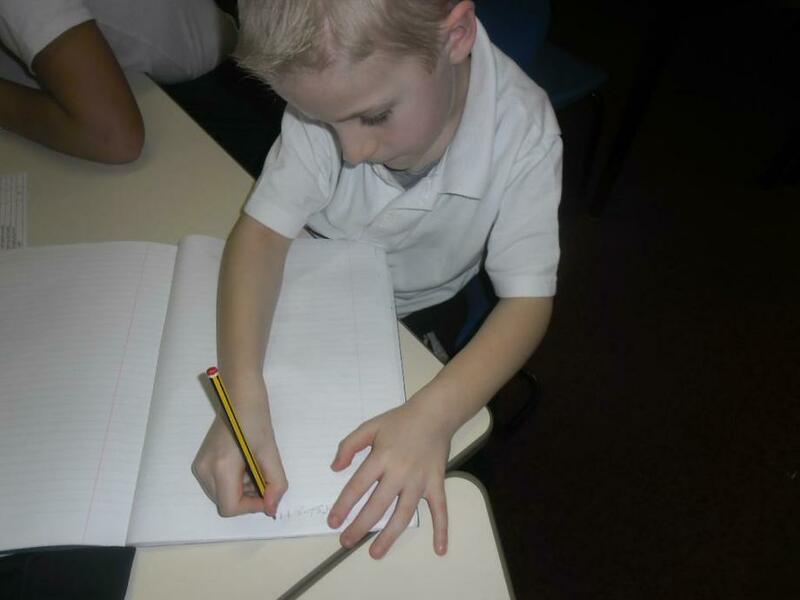 We will be showcasing our fabulous writing during our 'hands on learning' event at the end of term! 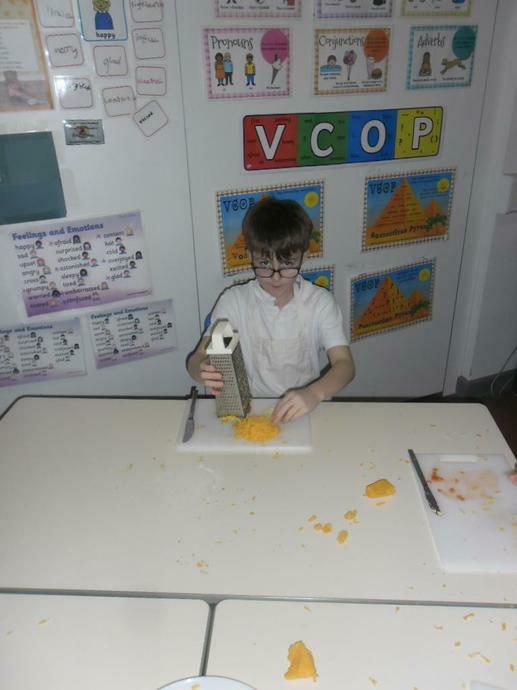 We have been learning about writing instructions. 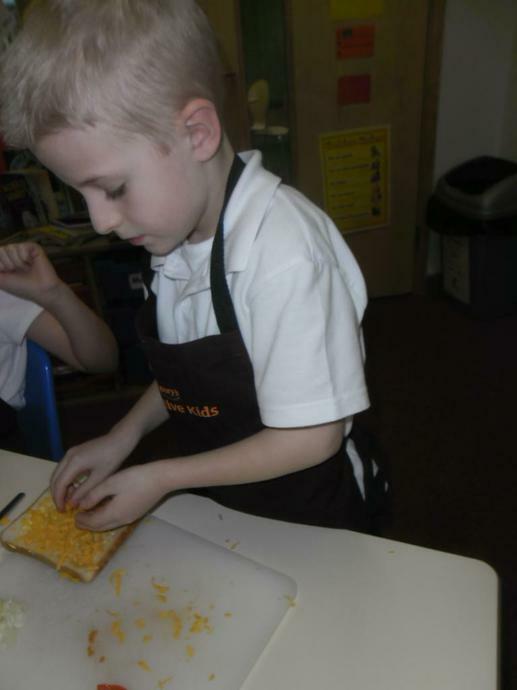 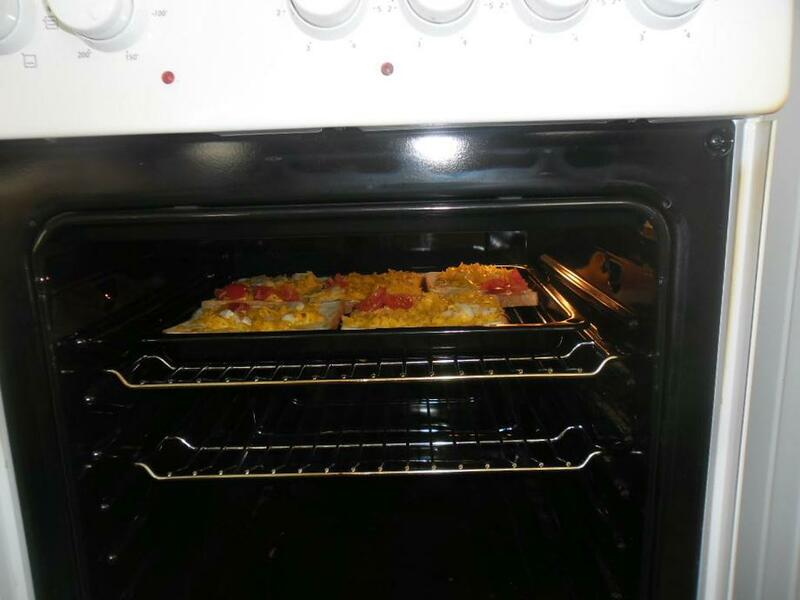 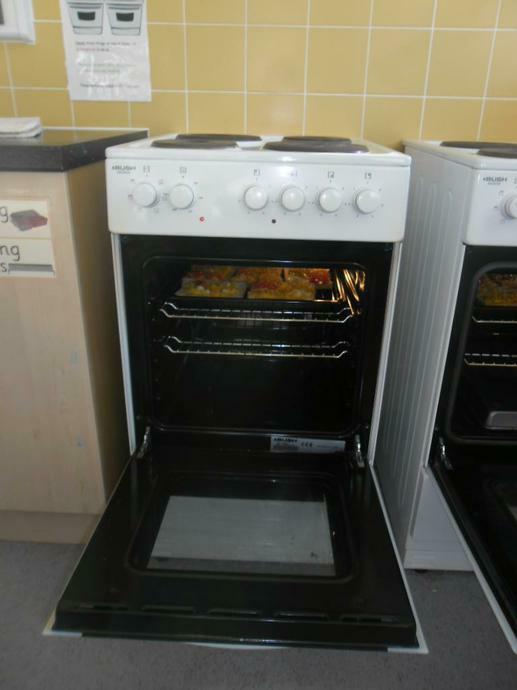 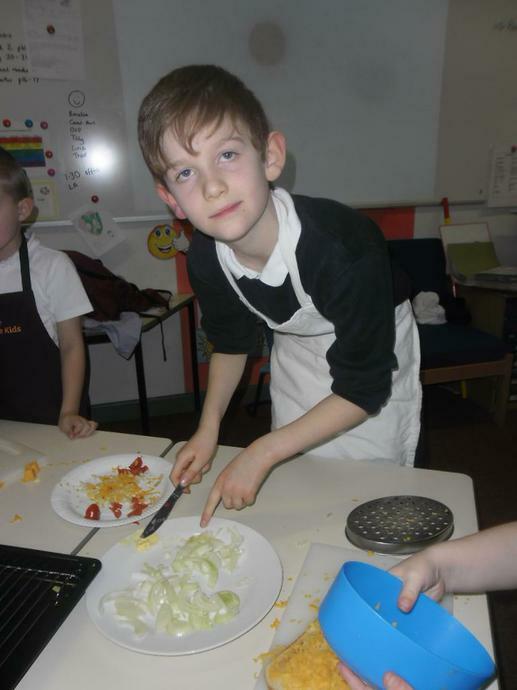 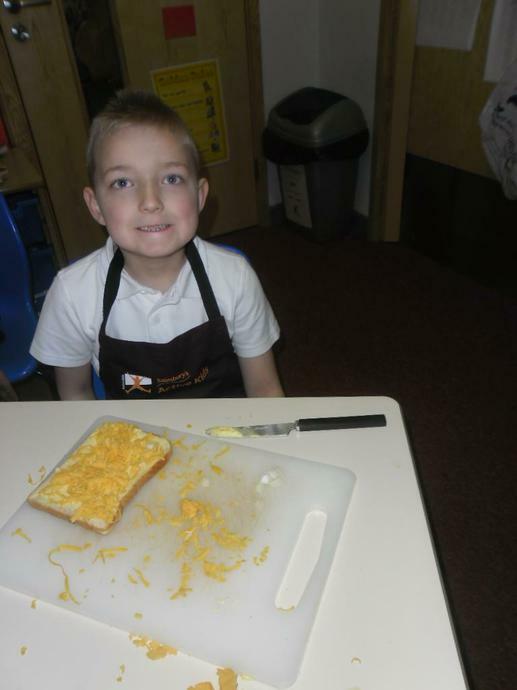 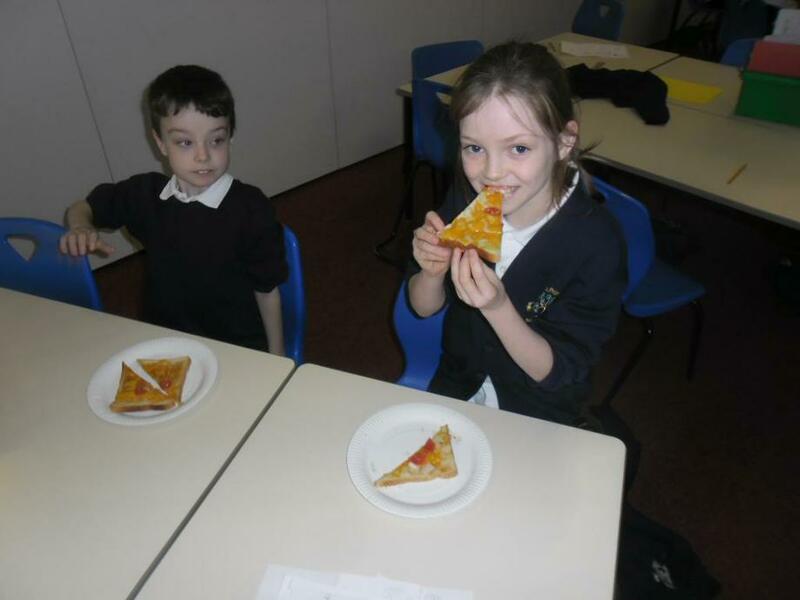 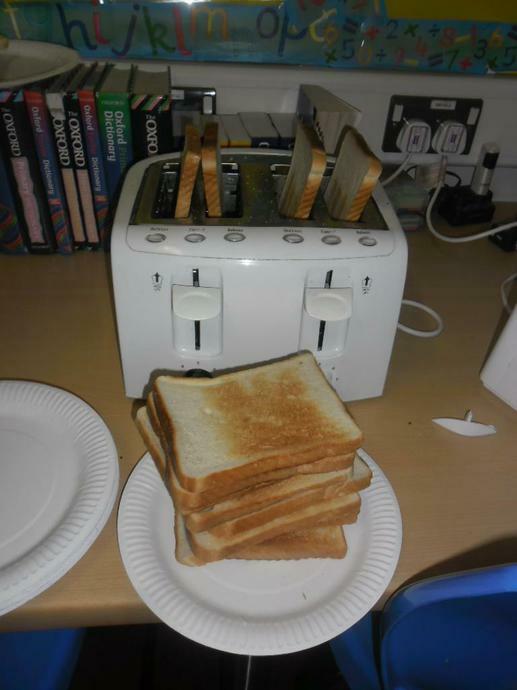 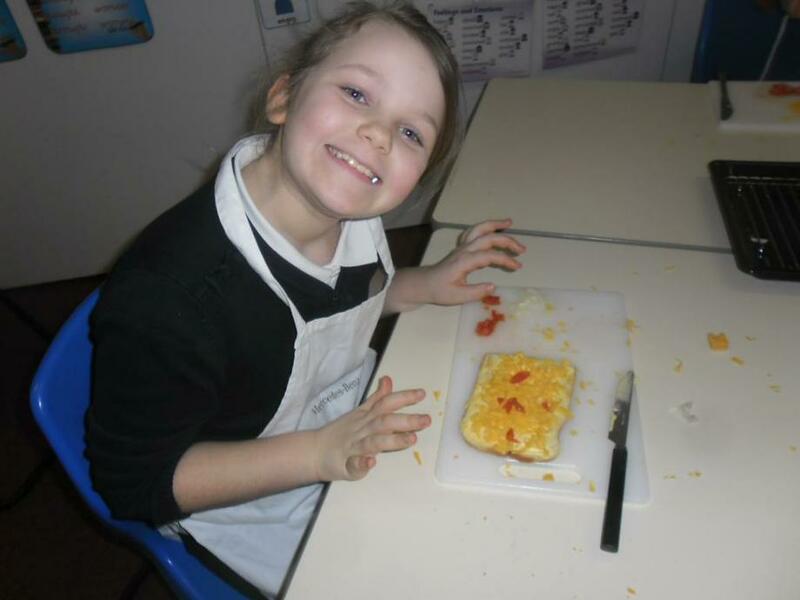 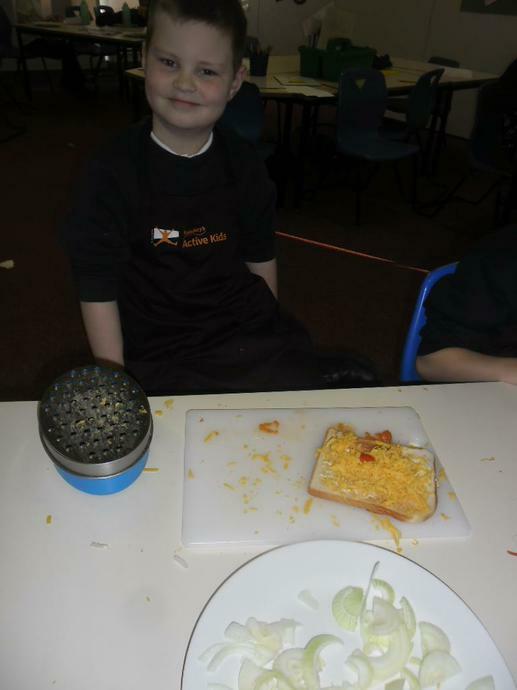 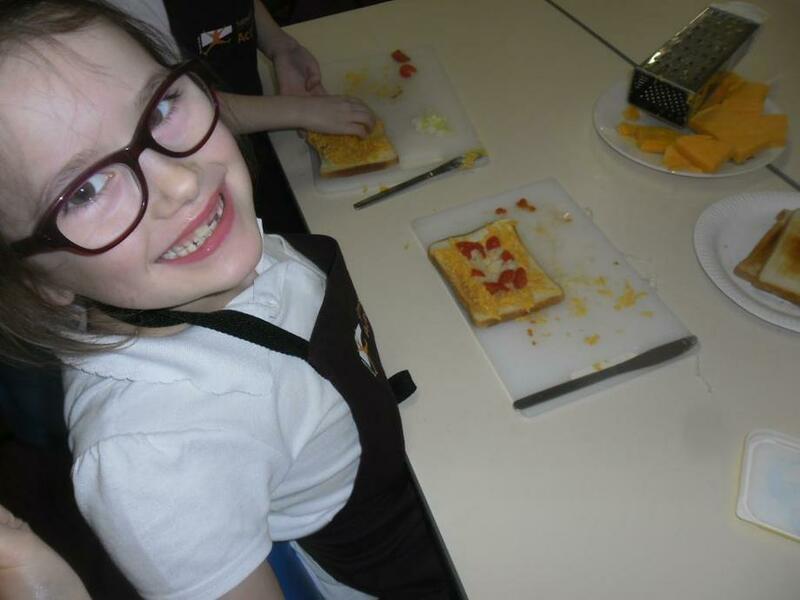 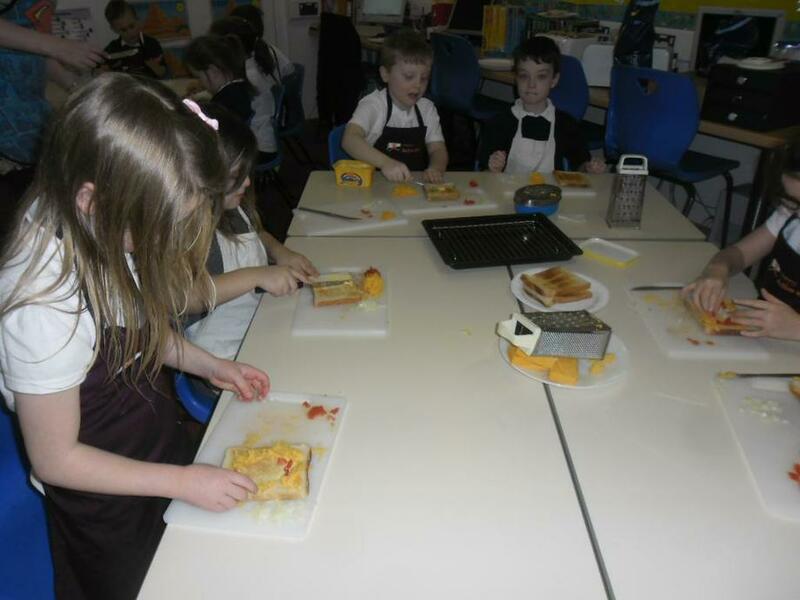 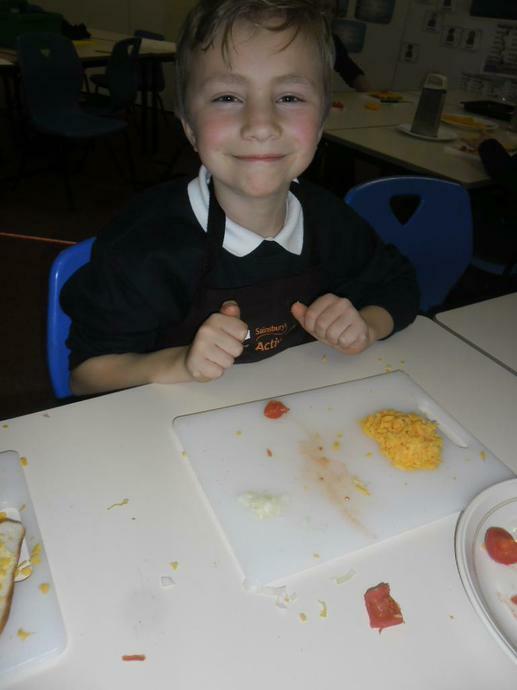 We had great fun making 'Cheese On Toast' as part of the unit of work. 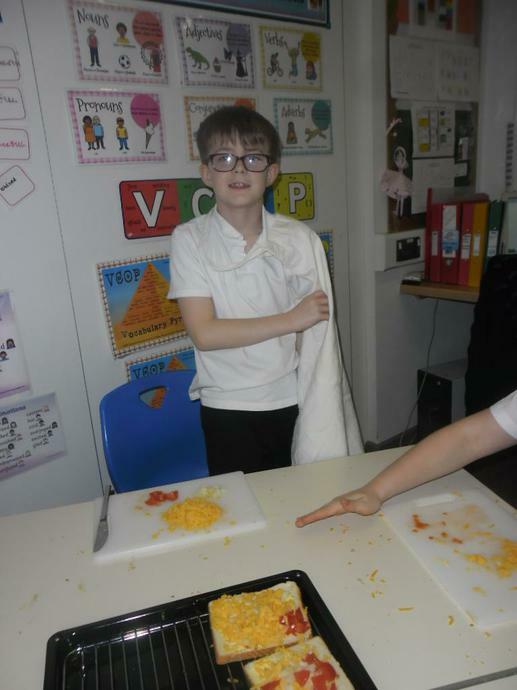 The instructions that the children have produced are fantastic!!!!! 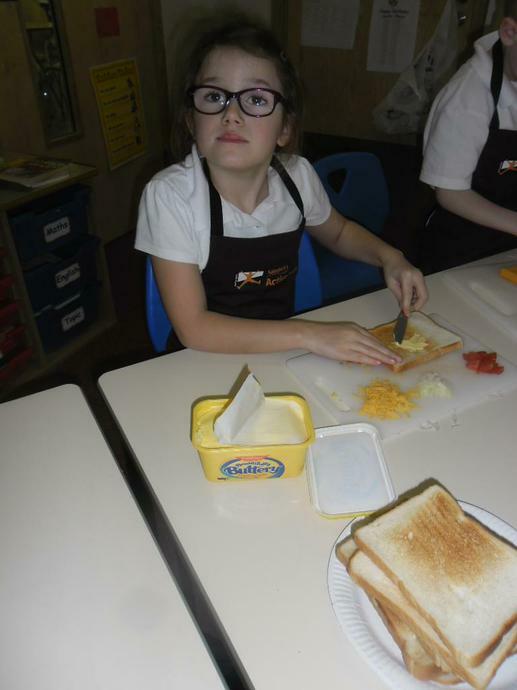 In English we have been learning about the author Francesca Simon. 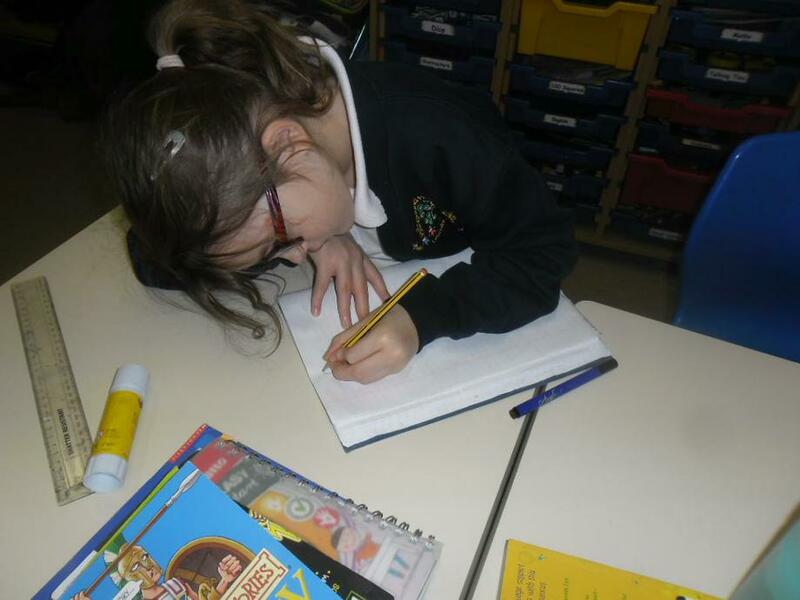 We have loved reading her Horrid Henry stories and used some of her ideas to create our own stories. 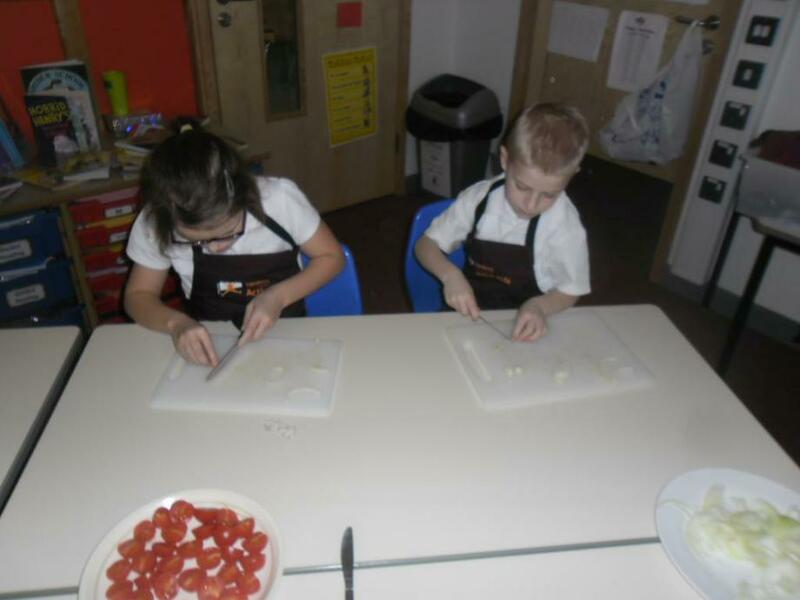 Helping each other to improve.